"...there are laws against speeding and drunk driving. Those are acts that endanger others. Yes, absolutely it makes sense to have such laws even though criminals won't obey them, because if and when they're stopped or caught they deserve to pay for the damage they've done. No one argues otherwise about guns." I assume the anti-gun bigot he was responding to was trying to make a point that guns should be banned for the same reason speeding and drunk driving are banned (but I didn't subject myself to the video), but the gun rights activist quoted above also missed the boat on this one. 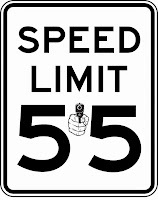 The "laws" against speeding and drunk driving are every bit as illegitimate as those against gun ownership, and for exactly the same reasons. Those caught and punished under those "laws" have usually caused exactly zero damage before they are "caught". And yet, he's in favor of this. And it's the exact same argument made by the anti-gun bigots about the potential for damage by guns. Every act is potentially dangerous. If the danger rises to the level of a credible threat, then defensive action can be taken without you being guilty of archating. But in the vast majority of cases, what passes for "speeding" and "drunk driving" falls short, and "drunk driving" has been redefined into absurdity. Yes, if you cause harm to life, liberty, or property, you owe restitution. If you pose a credible threat, you can be stopped before you cause harm, but you probably "owe" nothing in that case. And "pre-crime", the way the State conducts their war against "potential threats" as though they are actual harm, doesn't cut it. Not with cars or with guns. This is why those on the side of liberty have to be extremely careful about supporting ANY government behavior, even on things they agree with. It can lead to the statist side so easily. I realize people don't like to hear that. They want to believe "laws" help. The anti-gun bigots arguments rest on prevention. They figure it is worth violating people's rights if it prevents gun violence. They are prioritizing some rights over others based on a false premise of eventual effect, and not realizing it is completely unnecessary. If they violate everyone's right to defense and replace it with police, and if they violate everyone's property rights, they think there will be no more gun violence. ...which is insanely ridiculous for so many reasons, starting with creating a vulnerable population. And there will be other types of violence like bombs and knives and other weapons by those who don't break the laws and get guns anyway. 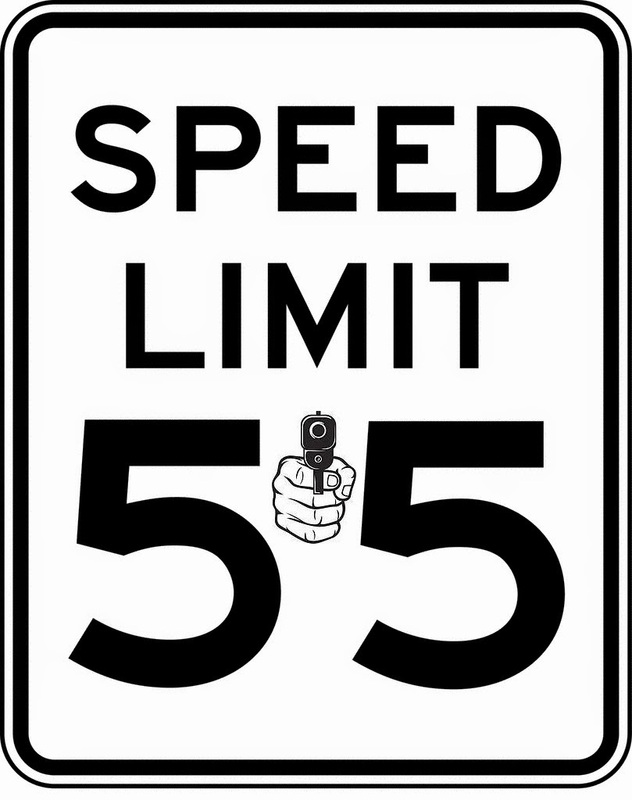 Leave it be and 1/3 or more of the population will carry weapons, and most criminals will chill out weighing the risk. When/if someone goes nuts and wants to shoot up a bunch of people, they get killed after violating 2 victims instead of many. And police cause a lot of gun aggression anyway, so it wouldn't even end it if every non-cop were permanently disarmed. It is their job to violate everyone,...up to and including murdering them. Their uniform represents, not an individual person, but an occupation and united purpose to enslave you. Their presence alone in your community is a threat of coercion/murder for disobedience to the criminalization of natural nonviolent behavior inalienable to being a human. They are no different than any other occupying military force imposing their will, with the exception that they work for your neighbors. Statism is nothing but a violent religious gang. The right to defense applies.